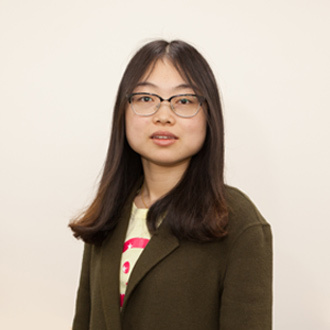 Qinqin grew up in a coastal city in China and moved to Beijing for her undergraduate studies in Biological Science at Peking University. There, she developed an interest in genetics and molecular biology and was introduced to bioinformatics in her last year. Her research experience focused on cotton genomes and transcriptomes, but she became more interested in the human genome and its relationship with disease. She joined the Systems Genomics Laboratory as a PhD student in 2015. Her current research interests mainly lie in eQTL analysis, gene co-expression networks, and regulatory pathways. Ultimately, Qinqin hopes to uncover the biological mechanisms of common diseases, especially asthma.